Let us help with your building projects. If you’ve got any questions for us, or if you’ve got a difficult project that needs the skills of a professional, we urge you to get in touch with us right away. We will be happy to look over your plans and give you an honest, top quality price. 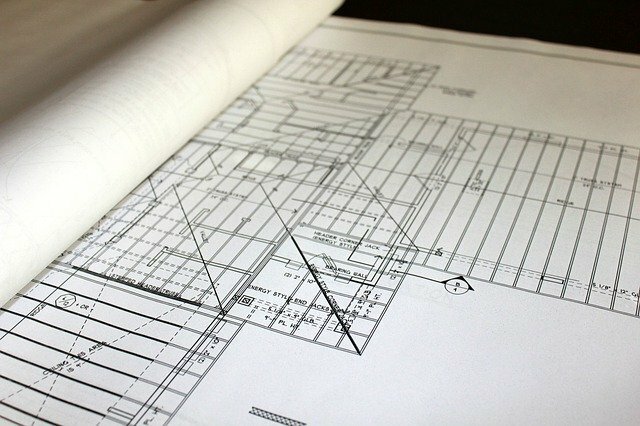 We can work with you to find an architect and/or engineer to suit your needs and your budget. Questions? Let us know. We’d be happy to help. Conveniently located on the Arkansas/Oklahoma border. Leave your name and email below along with what you are looking for in the message box. Or you can call us at (918) 626-3757.